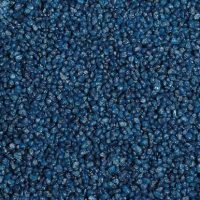 Hugo Kamishi Polario decorative gravel is the ideal way to decorate and enhance your fish tank. 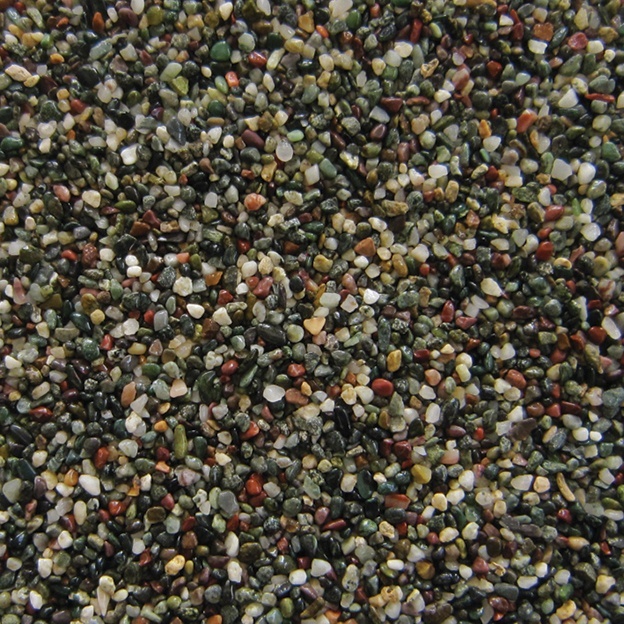 This is a natural gravel and is made up of a very interesting mix of colours. 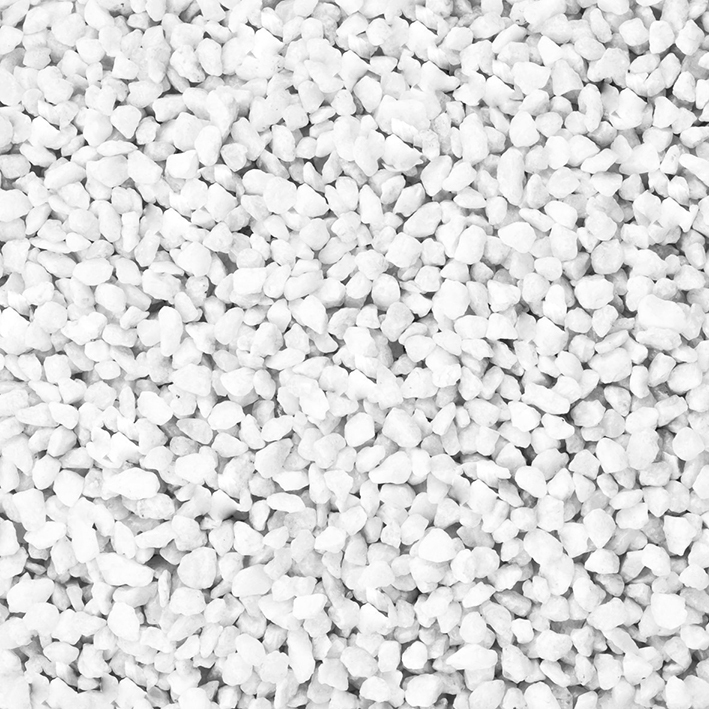 This type of gravel is at a quite fine grain only being 1-2mm in width, making it great for all aquarium sizes as it wont make it look over powering.